We have been very dry over the past month and finally we see some wet weather returning for this week. The rain will be intermittent through tomorrow but Wednesday into Thursday morning will be the best chance to see some measurable rainfall in most areas. We will dry out but stay cool for Friday then the weekend brings some interesting developments that COULD include the first chance of mixed precipitation outside of the mountains. 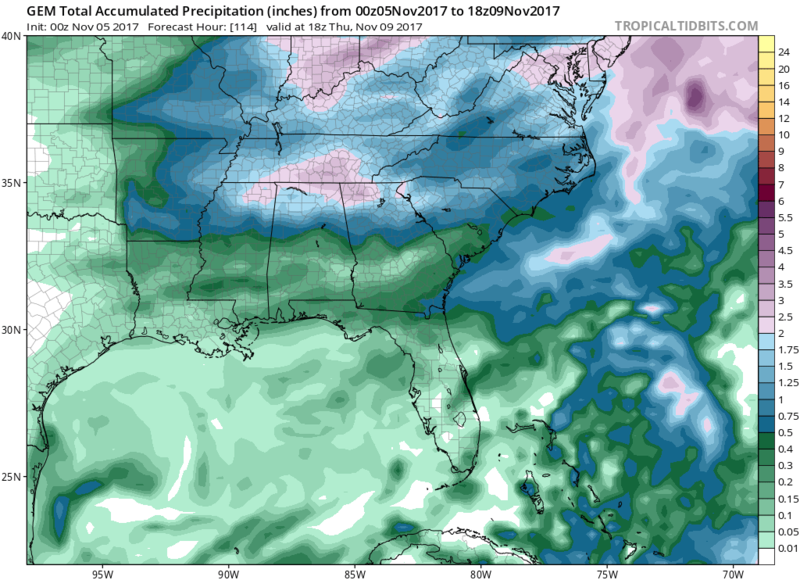 The mountains will probably get another light accumulation with this event. We will go more into detail about this week and the weekends weather on the member site. Get signed up today by clicking below to get exclusive content that is not shown on Facebook.